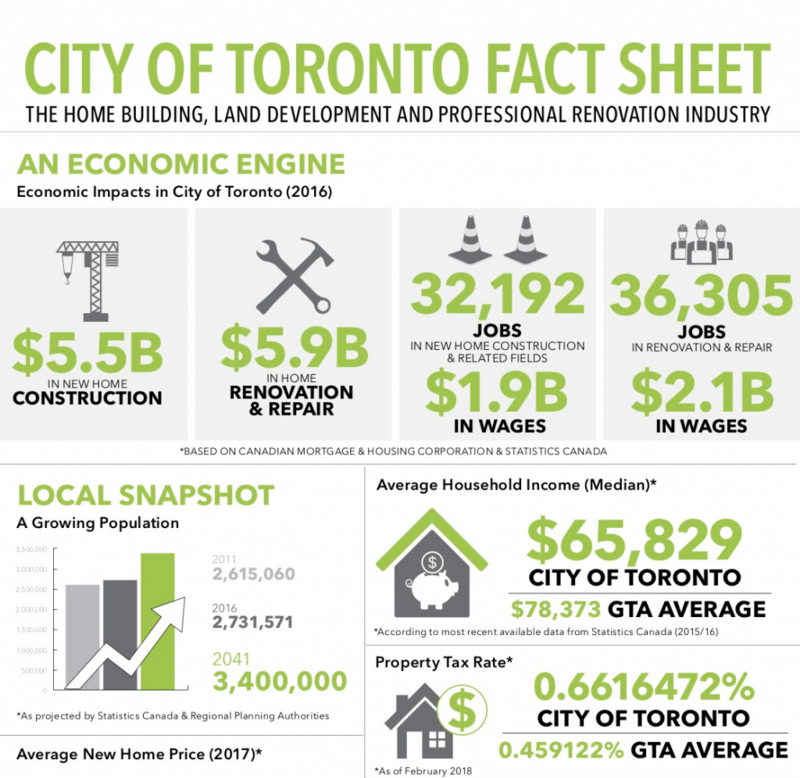 infographic: can we afford to live in the GTA? Over the last few years there has been a lot of discussion about housing affordability and availability in the GTA. People are concerned about where they will live, or if they will be able to afford to live in the GTA at all. Black isn’t the first colour that comes to mind when designing a kitchen. 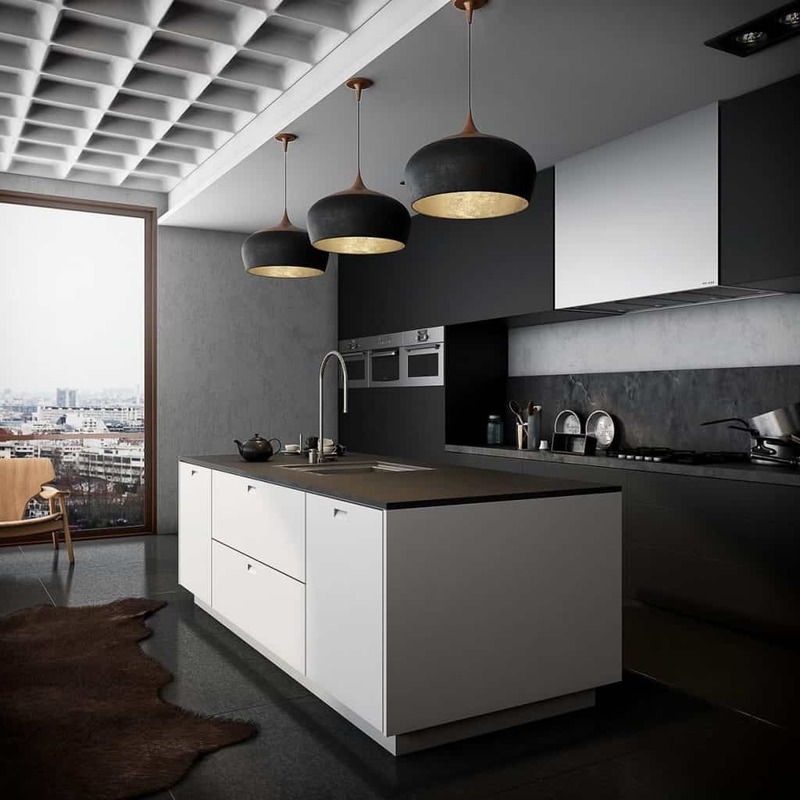 While all-white and neutral palette kitchens are a perpetual favourite due to their clean and fresh feel, designing a black kitchen is quickly becoming a popular trend in kitchen design. 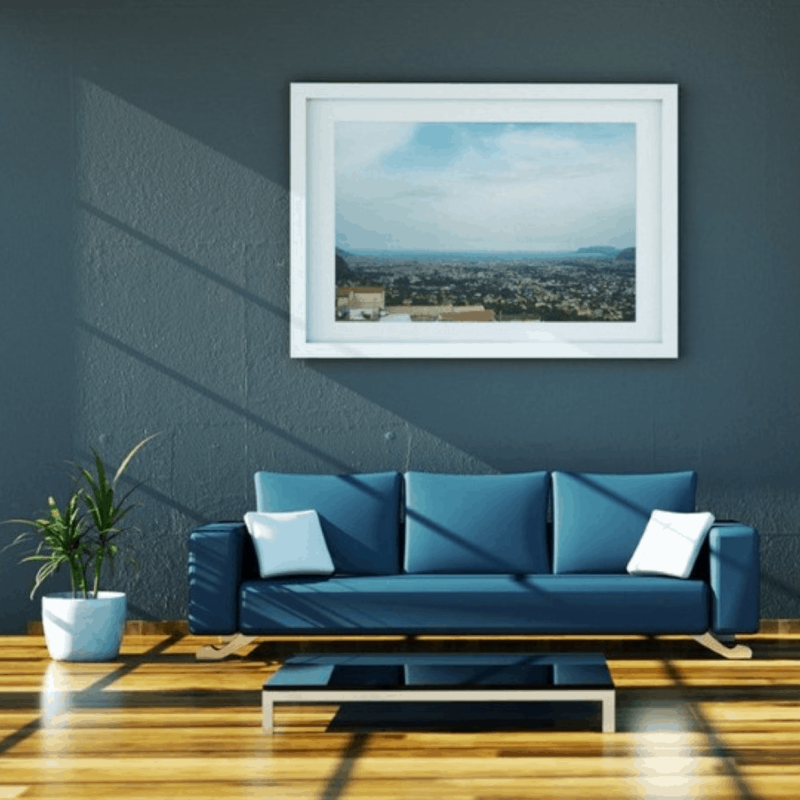 Ever wonder how architects and interior designers come up with home styles? Likely they take their cues from regional and historical influences. 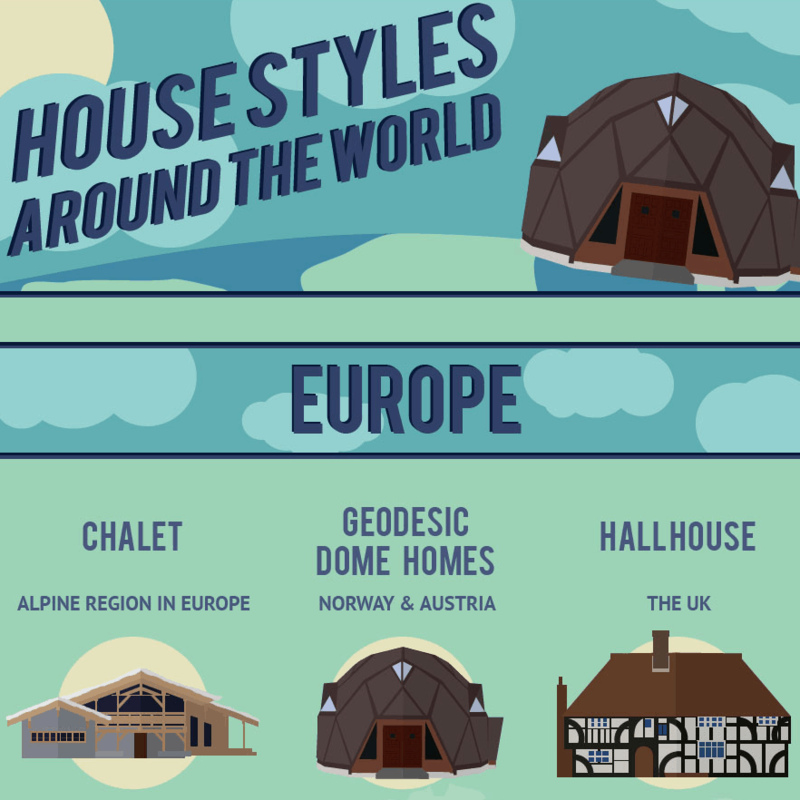 The infographic below takes a look at how home styles differ from around the globe.